Do you love video games and hate having money? Are you ambivalent on the idea of ever getting around to actually playing those video games? 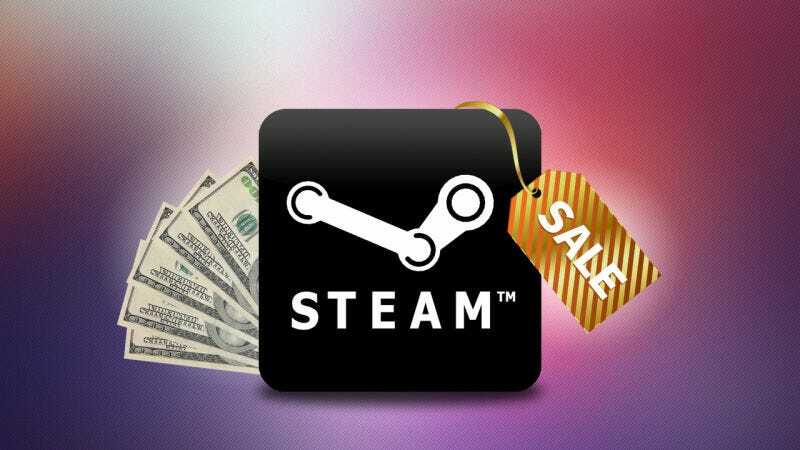 Well, GOOD NEWS: it’s Steam summer sale time. If these games (or Steam) aren’t for you, it’s worth noting that indie super store Itch.io is also having its own summer sale right now, which includes games you won’t find on Steam and even some curated selections. So yes, you have now entered The Deals Zone. Proceed with caution. Or just spend a bunch of money now and worry about your impending destitution later. Whichever floats your boat.